The International Property Show, the largest real estate sales platform in the Middle East for local and international markets, has announced its first edition in the Arab Republic of Egypt on 10-13 January 2019 at the Egypt International Exhibition Center and at the Jeddah Centre for Forums and Events in the Kingdom of Saudi Arabia over the course of four days on 17-20 January 2019. IPS Egypt is ably supported by Makanak Real Estate Club (MREC) while IPS Jeddah enjoys strong support from Wafi, a Saudi Ministry of Housing initiative. 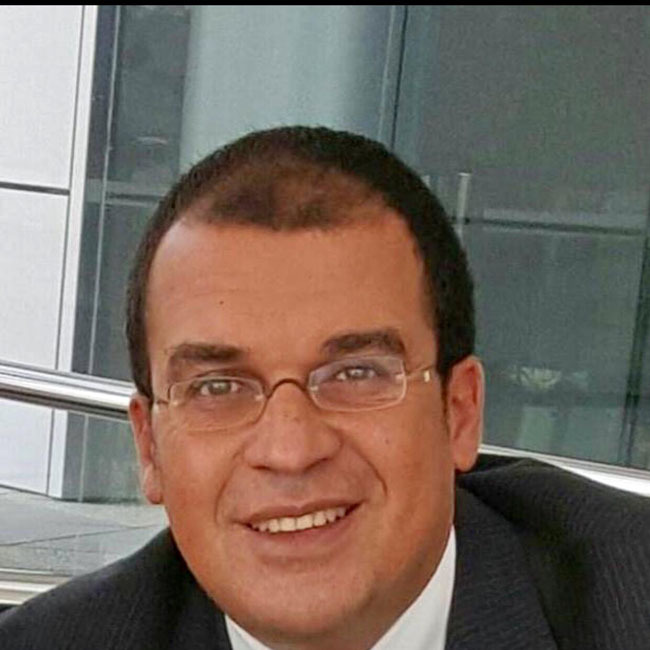 Both first editions in Cairo and in Jeddah will be staged in partnership with the Investment Management and Promotion Centre, an investment arm of the Dubai Land Department. The exhibition provides an ideal platform for investors and buyers interested in investing in residential real estate to get the best properties they are looking for and to maximize exclusive offers and special discounts offered exclusively by the exhibitors during the event. 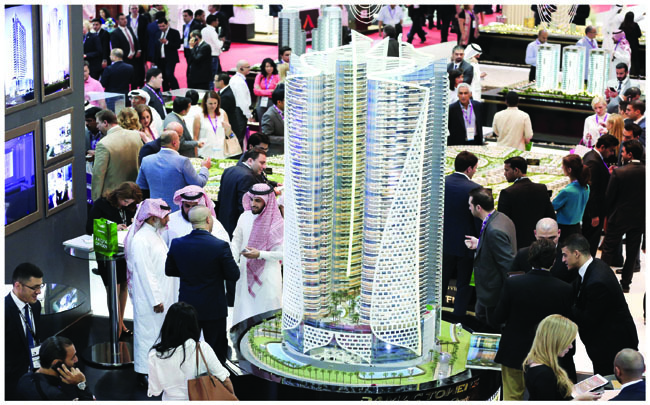 The exhibition also offers exhibitors an ideal opportunity to showcase and promote their commercial and residential projects while ensuring an investment environment that offers ideal opportunities to explore the best ways to invest locally and internationally in the real estate market. Jeddah welcomes IPS, which has been held successfully in Dubai for 14 years, as the Kingdom has recently made a qualitative shift to diversify its economy. This move has created positive indicators of growth, particularly in the real estate sector and in the development and support of SMEs, which are in line with the Kingdom’s 2030 Strategy. Jeddah is the second largest city in Saudi Arabia and is expected to witness unprecedented real estate activity due to population migration, which according the experts’ forecast, will reach 2.5% per annum up to 2022. Within the framework of the Kingdom's Vision 2030, the Saudi government recently implemented a range of projects. Most notably is the initiative of the Public Investment Fund and the Ministry of Housing with their joint establishment of the Saudi Real Estate Refinancing Company. SRC aims to increase home ownership by more than 50% by 2020. This initiative has provided more than 280,000 products in 2017, including 85,000 soft loans and 77,000 residential plots for about 120,000 housing units. In Egypt, it is worthy to note that the real estate market in the country has been witnessing remarkable development in terms of pricing in the last decade. Home prices have increased by 35%, in line with the qualitative boom witnessed by the sector, resulting from the country’s implementation of major urban projects such as the New Administrative Capital and Upper Egypt Cities. IPS Egypt anticipates more than 20,000 visitors and 30 major real estate investors and developers from different countries including Saudi Arabia, Hashemite Kingdom of Jordan, United Arab Emirates, Bahrain, United Kingdom, Russia, Oman, Italy, Kuwait, and Sudan.